This is despite facing daily hardships such as poverty, hunger, bereavement and serious illness. 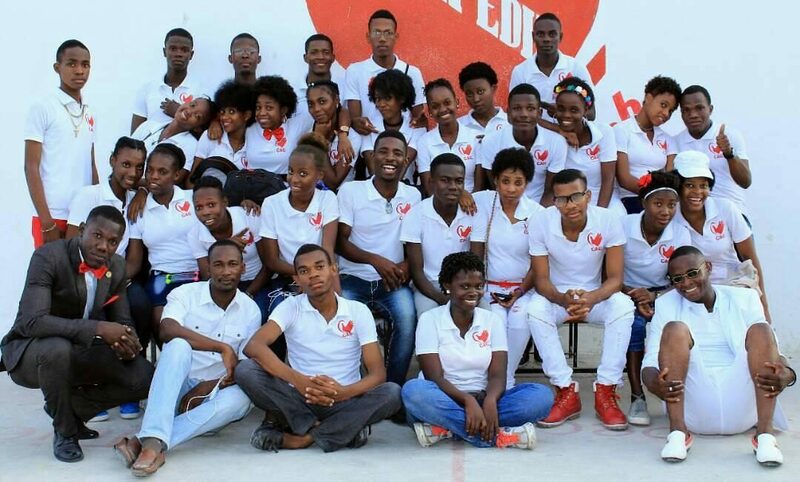 These fantastic grades are not only the result of the student’s determination but also the tireless hard work of Headmaster Ricot Pierre and his team. Well done everyone!